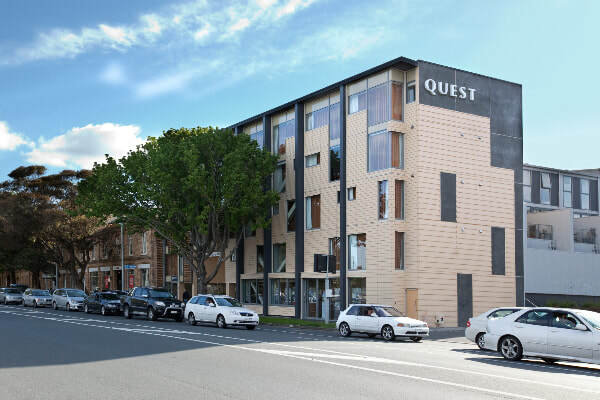 The project Quest Beaumont located at 80 Beaumont Street, Freemans Bay Auckland. 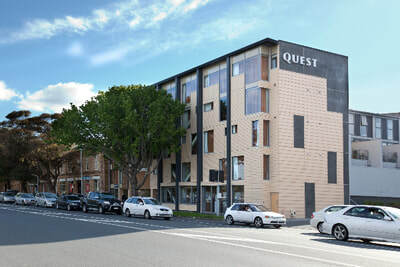 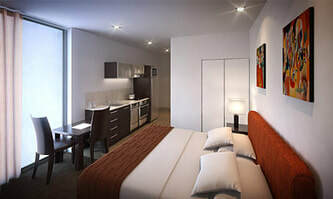 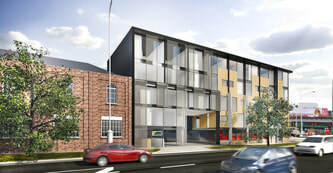 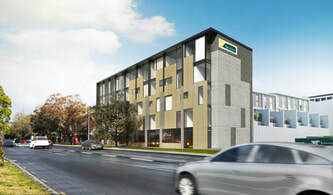 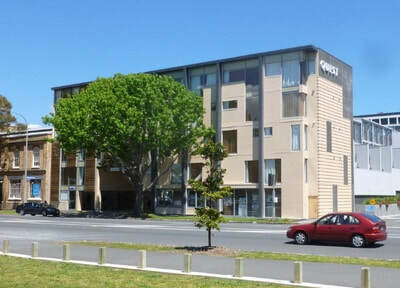 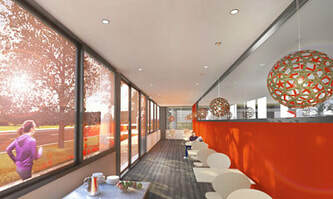 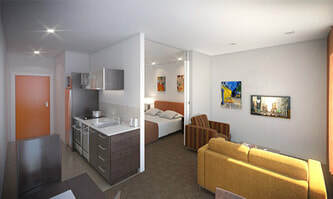 A boutique 4 star development designed specifically to meet the clients needs of Quest Serviced Apartments (NZ) Limited. 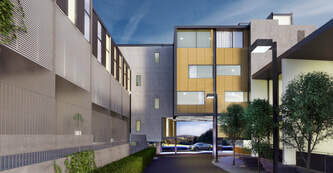 The build comprises 34 units being a mixture of studios and one bedroom units, 2 car parks, an office and reception area with common and storage areas and ground floor retail.